I believe that economics is a uniquely powerful way to understand the world and how to implement change to advance human well-being. To imbue students with the interest and skill to evaluate economic policy using state of the art qualitative and quantitative methods. My approach to evaluating public policy combines the standard methods of economic evaluation (cost-benefit, econometrics, and experiments) with the techniques of program evaluation (logic modelling, program fidelity, specifying and testing theories of change, political/social context analysis). To support students in their pursuit in careers as practising economists in industry, government, and academia. In all my courses, I align evaluation processes with the course objectives and set out the course content, process, and my expectations in detailed course outlines. I see these course outlines as a mutual contract between myself and my students. This is an on-line course (no lectures). All materials and examinations will occur through UMLearn. 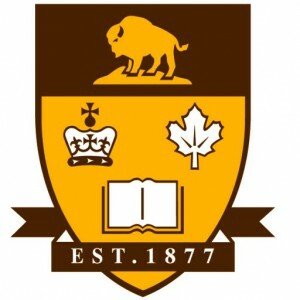 To access course content on UMLearn, the University of Manitoba on-line Learning platform, students must be registered in the course. Access starts for registered students 10 dys before the formal lecture period begins.